Please provide the batch/time code. 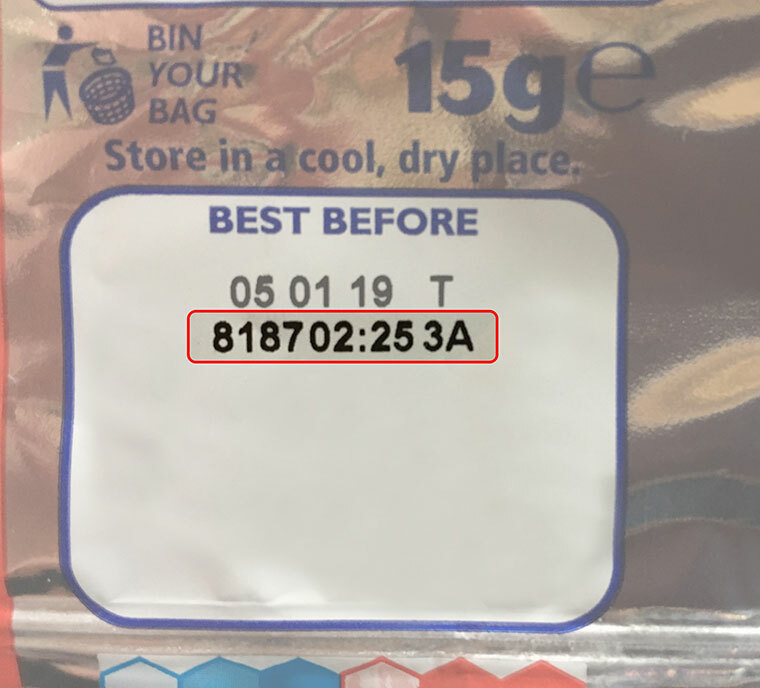 This is found immediately below the best before date OR in the white panel on the back of the pack. We need this to help us fully investigate your complaint. Please also retain product/packaging for future reference. Please upload any supporting photos you may have of the product. Please tick if you have contacted us by Twitter. The personal data submitted in this form will be retained only for the purpose of responding to your question or concern, and will not be used for marketing purposes. For further details please read our Transparency Notice here. I have read and agreed to the KP Transparency Notice.